Our modern fleet of black Mercedes vehicles ensures all your transport needs are met. 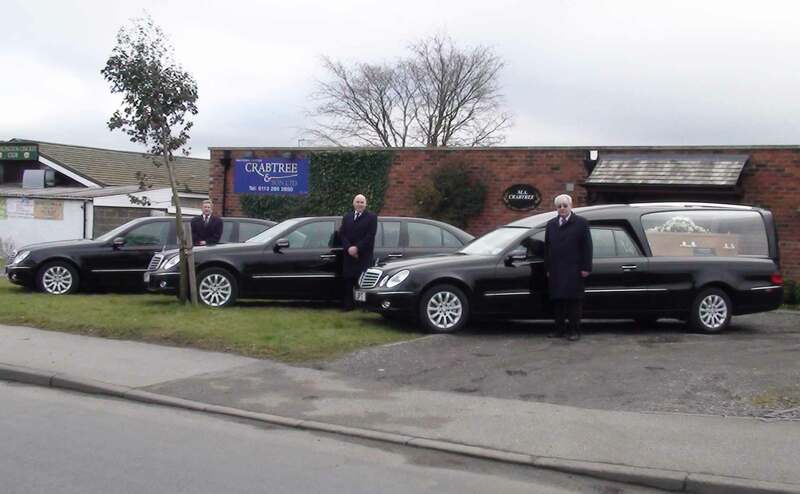 We will normally collect you from your home and on to the funeral and then to the catering venue or any alternative, just ask. A very traditional horse drawn hearse is also available which is not as expensive as some may think. We can also organise a motorcycle hearse, a vintage lorry or Volkswagen Beetle!